An Austin DWI arrest can cause a lot of confusion and stress. Should you talk to the police? Do you need to hire a DWI attorney? Should you expect to go to jail? What are your next steps? The DWI Dudes know just how hard it is to keep your head above water when you’re dealing with an Austin DWI, so here are 7 important things you should know after your DWI arrest. 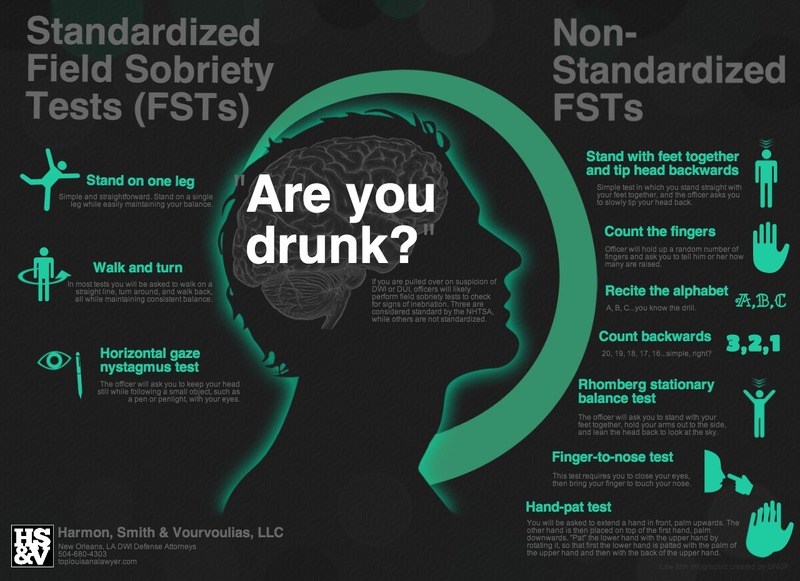 Standardized Field Sobriety Tests (SFSTs) are often used by prosecutors as undeniable proof that a defendant was drunk at the time of the arrest. But experts in DWI defense know better. In many cases, sobriety tests are simply balance exercises that are administered in order to gather evidence that Austin police can use against you. They will say in court that a failed One Leg Stand test, for example, proves your intoxication. In reality, there are a number of medical, weather, and physical conditions that can cause you to fail a sobriety test and many of these tests must be administered in a very precise way. If all of these factors were not considered when the officer was giving you the test, your results should be thrown out. Don’t be intimidated by field sobriety tests! There are many ways that the DWI Dudes can defend against a failed sobriety test during your trial. Although they are often seen as golden pieces of evidence that DWI cases hang on, blood alcohol tests and breath tests are not always accurate at determining your level of intoxication. Blood samples go through many different hands and there is always a chance that the specimen taken from you could be contaminated. Blood and breath testing machines are another area of weakness. These machines need to be carefully maintained and calibrated; if not properly taken care of, they should not be trusted to give accurate results. 3. The police can make mistakes. Remember, an Austin DWI charge does not mean you are guilty. Police officers are human, which mean that police make mistakes just like the rest of the population. These mistakes are not limited to the SFSTs we discussed earlier; police officers can also fail to follow the letter of the law at the time of your arrest. We have seen plenty of cases where a defendant’s entire case has been thrown out simply because the arresting officer made a mistake during the traffic stop, sobriety test, blood or breath test, or the arrest. An improper arrest doesn’t have to mean a DWI conviction. 4. You can challenge your driver’s license suspension. 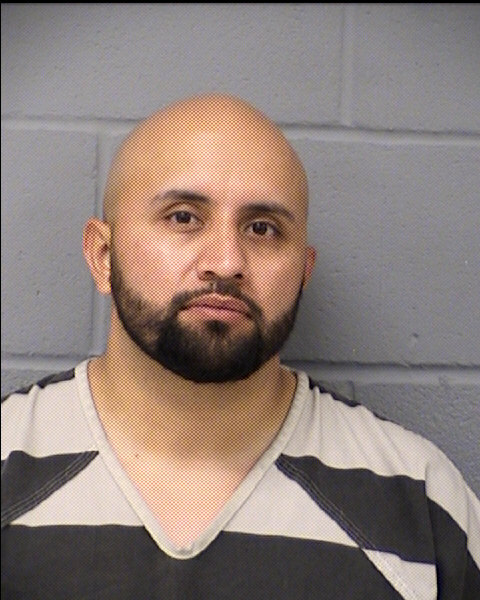 After your Austin DWI arrest, it is very likely that the Texas Department of Public Safety immediately started Administrative License Revocation (ALR) proceedings to suspend or revoke your TX driver’s license. But if you only listen to the police, you might have come away believing that you had no choice but to lose your license. In fact, after you have received notice of your suspension or revocation, you have 15 days to challenge it. DWI attorneys can file a request for an ALR hearing to contest the license suspension. Once the state office receives this request, your suspension will be put on hold until the hearing takes place. 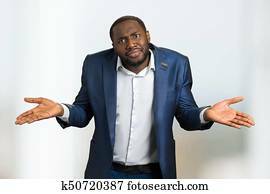 Driving with an Occupational Driver’s License and paying thousands of dollars to have your license reinstated is not your only option. The DWI Dudes have successfully challenged hundreds of ALR proceedings. If you have recently received notice of your Texas license suspension, you only have a limited amount of time to fight it. Contact an experienced Austin DWI attorney as soon as possible to challenge the ALR proceedings. 5. 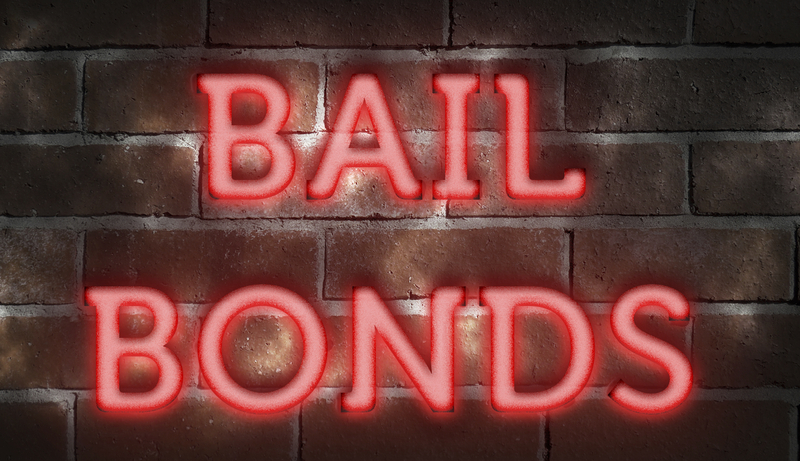 You don’t need to call a bail bondsman. If you have been thrown into Austin jail on DWI charges, it is likely that your primary thought is getting out so you can be with your family and prepare for your case. And the fastest way, as most people believe, is to call a bail bondsman. However, there is a faster way that you can get out of jail and being consulting with a defense attorney. In Texas, attorneys are allowed to act as your bondsman as long as they are the attorney you hire to defend you in court. In fact, getting an attorney bond can actually streamline your case as well as reduce fees, because you will be “killing two birds with one stone,” so to speak by hiring an experienced attorney who will put your bond amount toward your legal fees. 6. Not all lawyers are created equal. As you may have guessed, DWI defense is a complicated business. Every unique case depends on different physical, legal, and scientific factors that must all be considered in order for you to have fair representation in court. Think about it: you wouldn’t trust just any doctor to perform brain surgery on you…and you certainly wouldn’t trust a cardiologist. They have a completely different specialty. So why would you trust a random attorney with your DWI case? When your license, livelihood, and life are on the line, you want a DWI attorney who keeps up with advancements in DWI defense and maintains certifications in those areas. Now is not the time to focus on finding the most affordable lawyer, but the one who can get you the best result on your case. The DWI Dudes focus on DWI and drug cases. That’s it! Defending against Texas DWIs is our lifeblood and our only focus. 7. 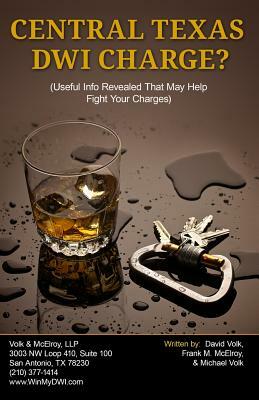 You CAN fight your Austin DWI charge! Your drunk driving charge doesn’t have to result in a guilty verdict as the police would have you believe; there are many legal methods your lawyer can use to defend your DWI. A good criminal defense attorney is critical to fighting your Austin DWI in court and getting your life back. The DWI Dudes have won dozens of trials and gotten hundreds of charges dismissed before even going to trial (as shown on our Victories page). Don’t take your Austin DWI charge lying down. Call the DWI Dudes today for a free consultation to challenge your license suspension, build your defense, and fight your DWI charge.